Manu Kumar Jain, who is the Indian Managing Director of the company Xiaomi tweeted the most sensational news for the Indian smart-phone users. 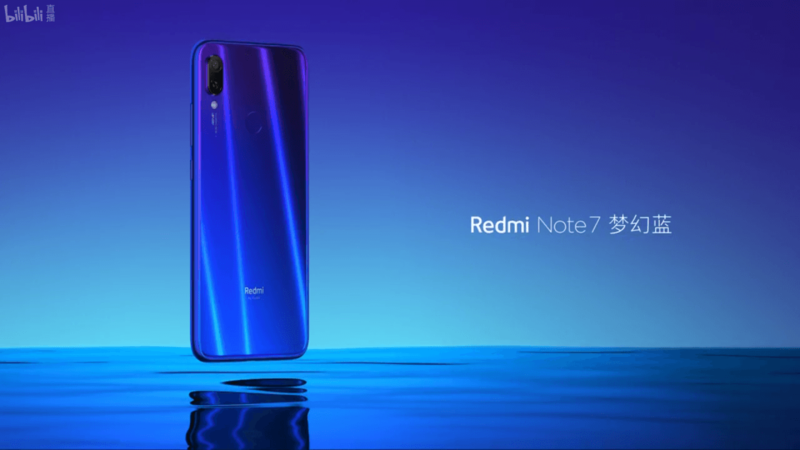 He dropped a teaser for the amazing Redmi Note 7 declaring that the most awaited smartphone might hit the stores in India soon! The last time Redmi launched the Note 6 series with Redmi Note 6 Pro, its first sales saw over 6 lakh Note units being sold in record time. 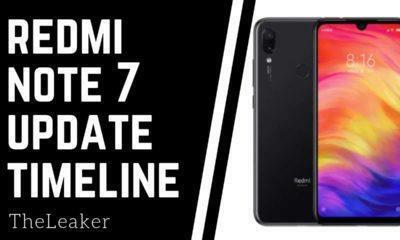 Sources report that Redmi Note 7 could actually change the way the country looks at an average smartphone and shake up the market, entirely. It is also reported that the phone may launch in the 2nd week of February. This is allegedly the first attempt at launching a smartphone in the market by “Redmi”- Xiaomi. This amazing masterpiece was launched in China a while ago with fabulous features such as a 48-megapixel rear Samsung GM1 camera sensor along with 3GB RAM/ 32GB storage options- a welcome feature for the selfie crazed generation of today. The phone has been reported to have other fabulous features such as dual rear camera setup, along with an f/1.8 aperture and another 5-megapixel sensor, this awesome device has been priced at CNY 999 (roughly Rs. 10,500). 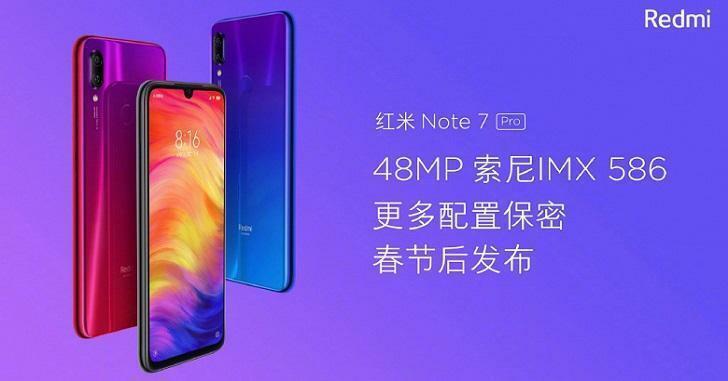 Another blast from the side of Xiaomi as a cherry on top of the cake was the exciting information about the launch of Redmi Note 7 Pro. The Note Pro series has always been a step ahead of the regular Note series and that too at affordable pricing. 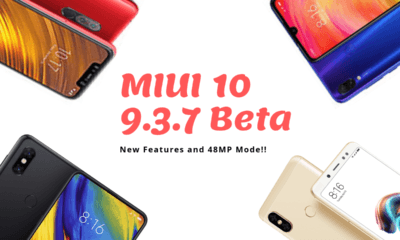 The Pro variant of Redmi Note 7 device is supposed to be launched sometime near the Chinese new year and allegedly has a 48-megapixel Sony IMX586 primary sensor however the launch of the Redmi Note 7 Pro in the Indian horizon hasn’t been confirmed yet but it is expected that the phone will also come before the launch of Poco F2. The claims made by Xiaomi about this new device, yet to be launched in the Indian markets have enticed our needs for the same. The Indian market is more than eager to hit the stores and see if the device actually lives up to these claims. One should remember that the Note series has had a tremendous track record in terms of sales as they are an unbeatable combination of features and functionality at their affordable pricing, backed by the Redmi Brand name. 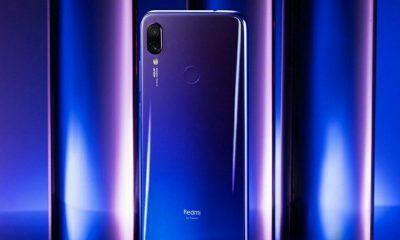 What remains to be seen is whether Redmi is able to keep up with its own past successes and price the Redmi Note 7 Series at a competitive pricing structure. Also, read our Redmi Note 7 Vs. Redmi Note 6 Pro comparison. Will they launch remdi not 7 pro in India. ? I saw that there is still confusion about the launch of pro version in india. I saw this post in some other website. Actually, we don’t know as of now maybe they can launch only the Pro variant, or perhaps it will come after Redmi Note 7.